Kaiseki: A type of art form that balances the taste, texture, appearance, and colors of food. Finished dishes are carefully presented on plates that are chosen to enhance both the appearance and the seasonal theme of the meal. Five years ago, Hannibal debuted on NBC. Even though it never brought in the viewers that NBC would have liked, it was critically praised and developed an incredibly strong fanbase. For three seasons, fans were treated to a beautiful, rich, bloody, and deeply disturbing show that was so magical that it was impossible to turn away from. I watched every episode as it aired and hopped over to IGN to read their reviews and see what other people thought of the show. It was the first time I really became invested in a show and the community that surrounded it. 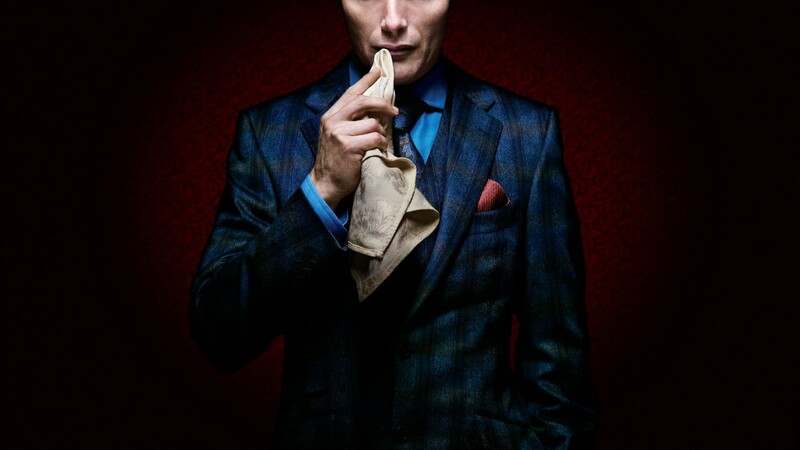 I personally have shown Hannibal to five separate people, each coming from different backgrounds. Some were reserved in what kind of TV shows they watched, others were eager to see weird and bizarre television that pushed the boundaries. All five people loved Hannibal. It is, without a doubt, my favorite television series. Since the show was canceled in 2015, fans have been clamoring for a fourth season in some way, shape, or form, and that passion is still alive. We're Fannibals, and we are a dedicated bunch. So with this being the fifth anniversary of the most criminally underrated show in recent memory, I wanted us to take a stroll down memory lane an examine the highs and the lows of this masterpiece.